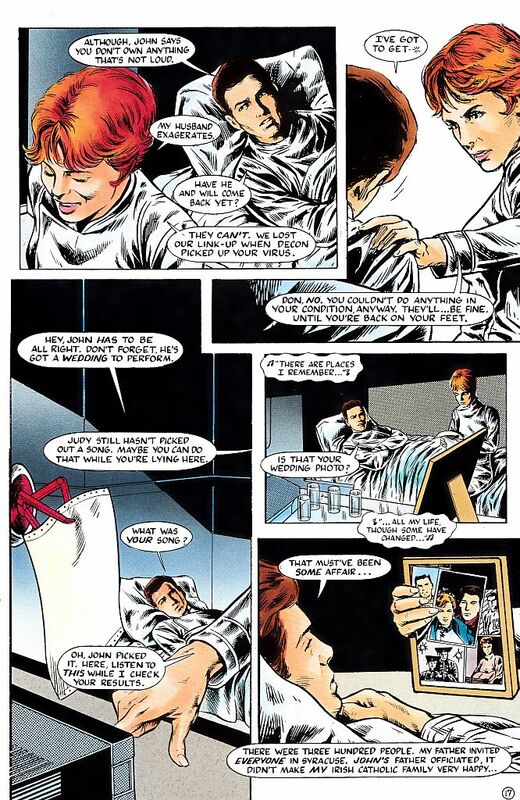 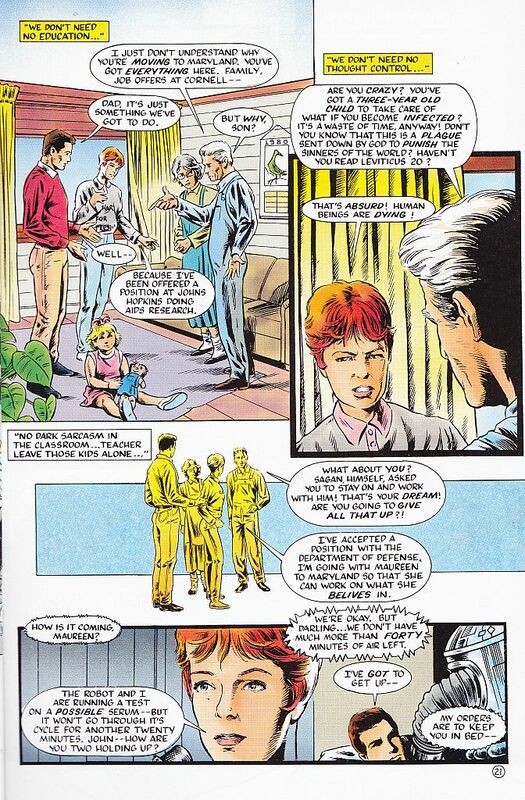 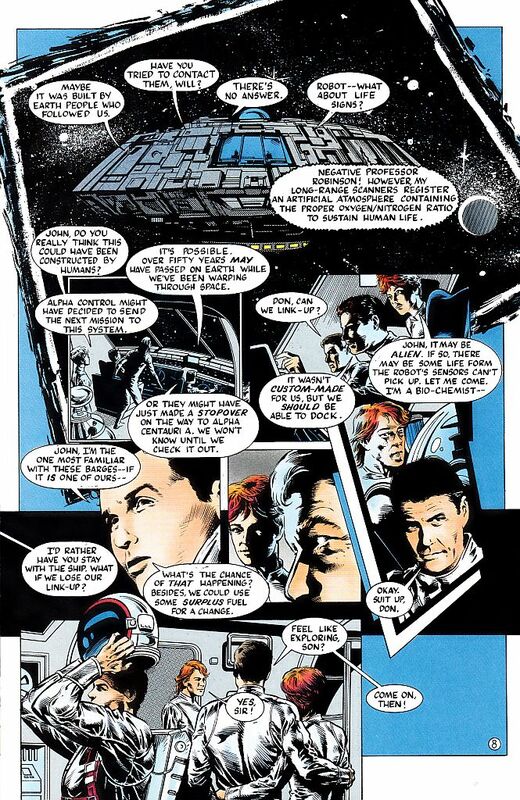 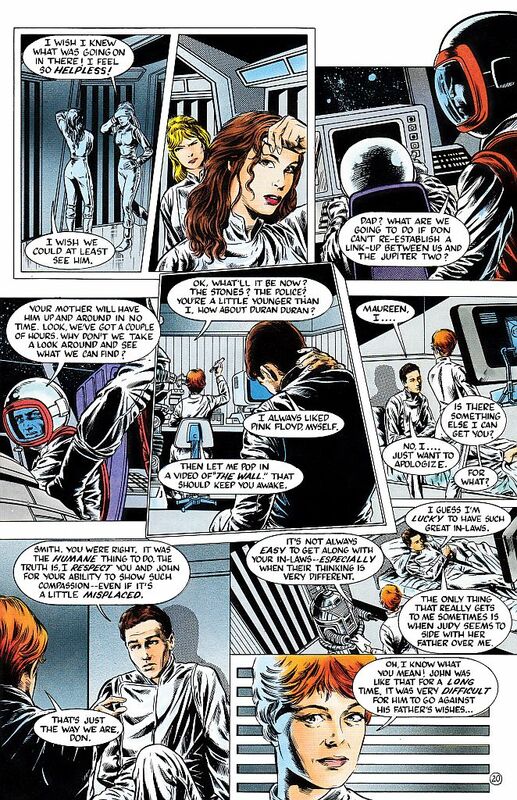 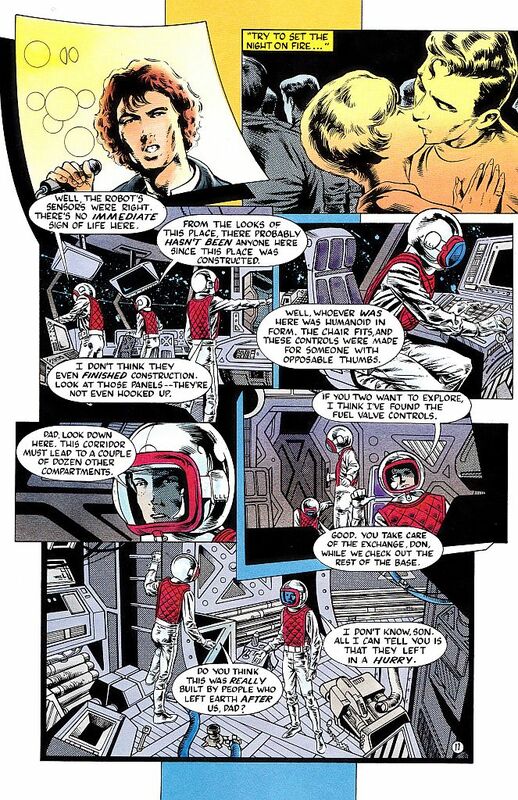 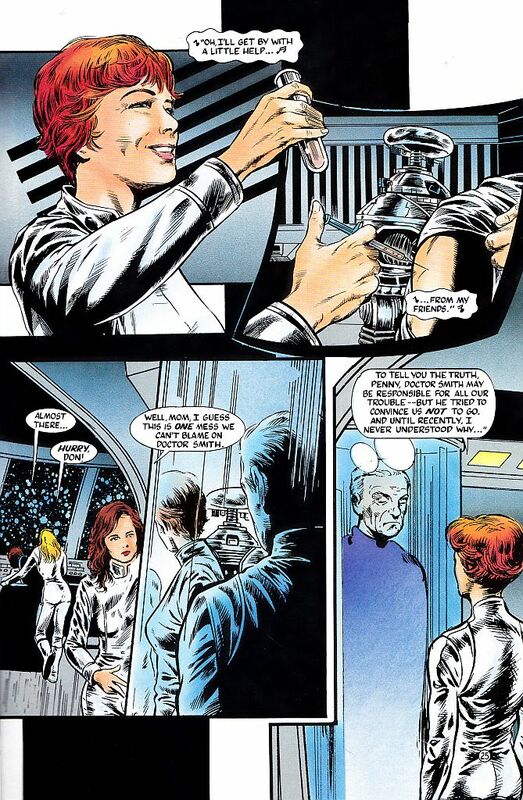 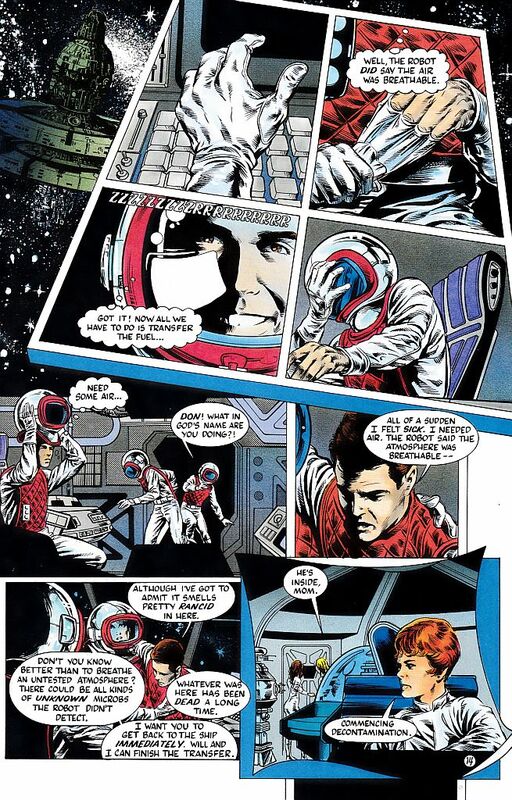 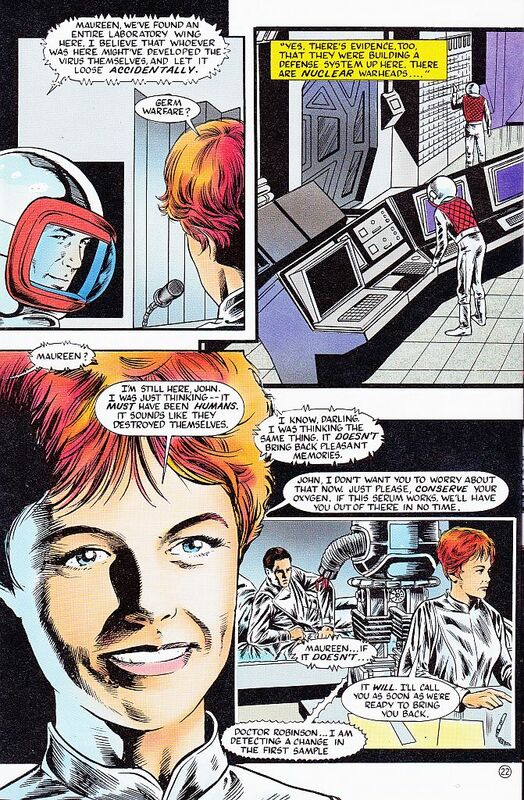 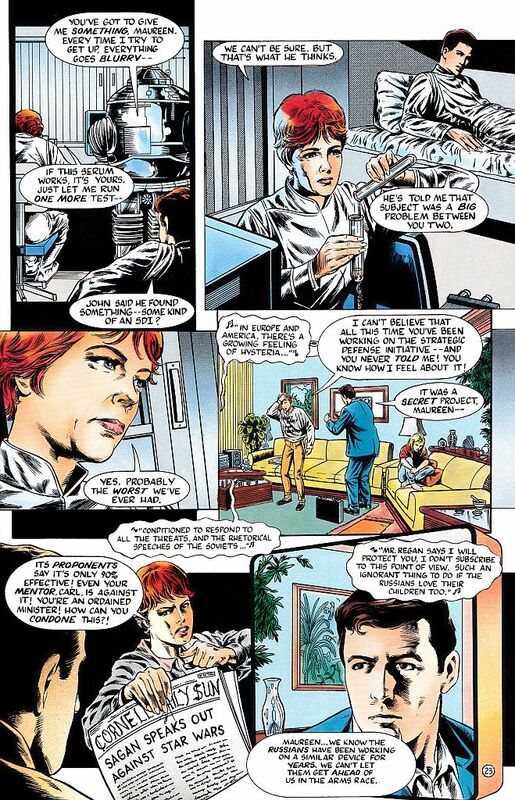 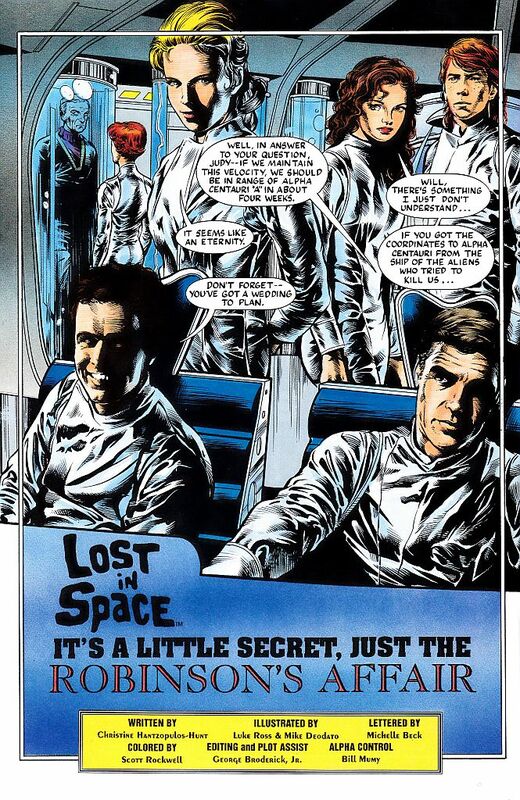 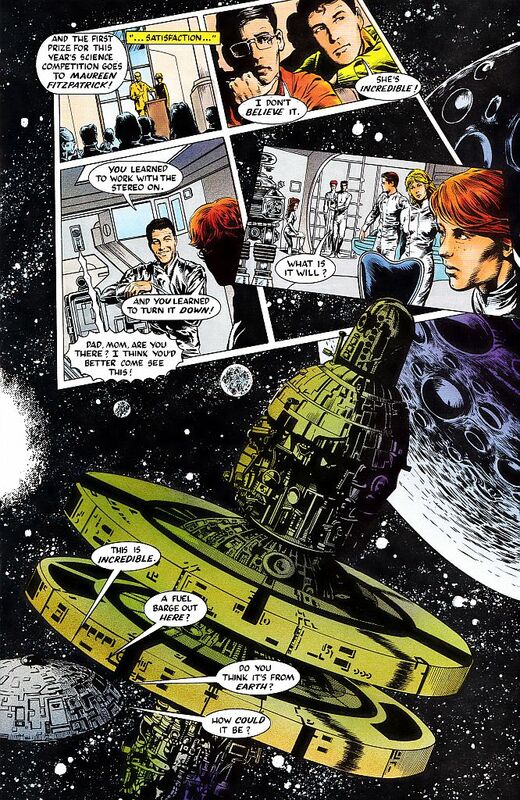 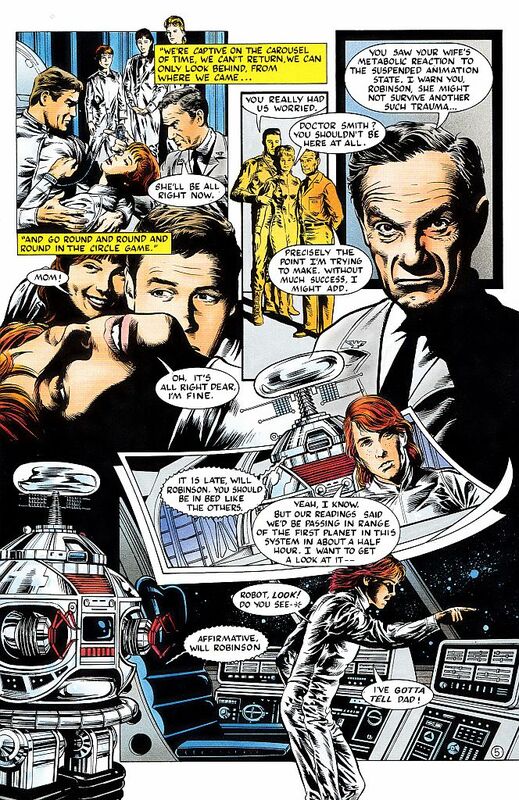 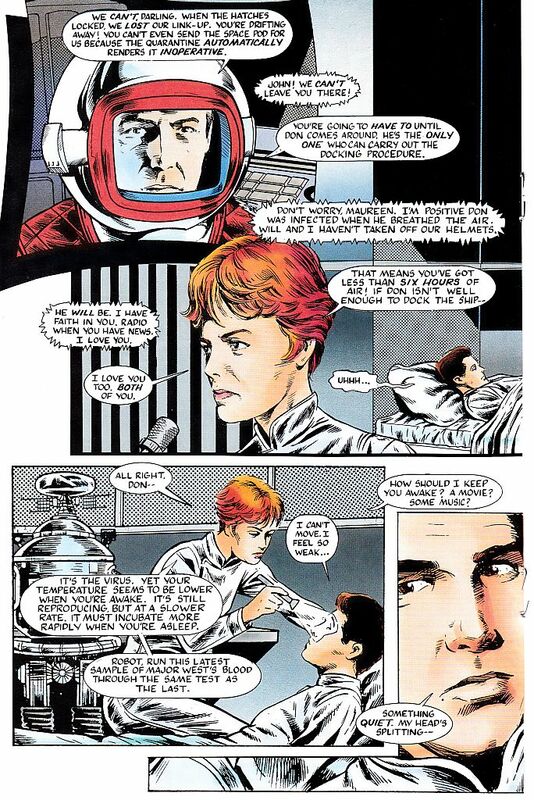 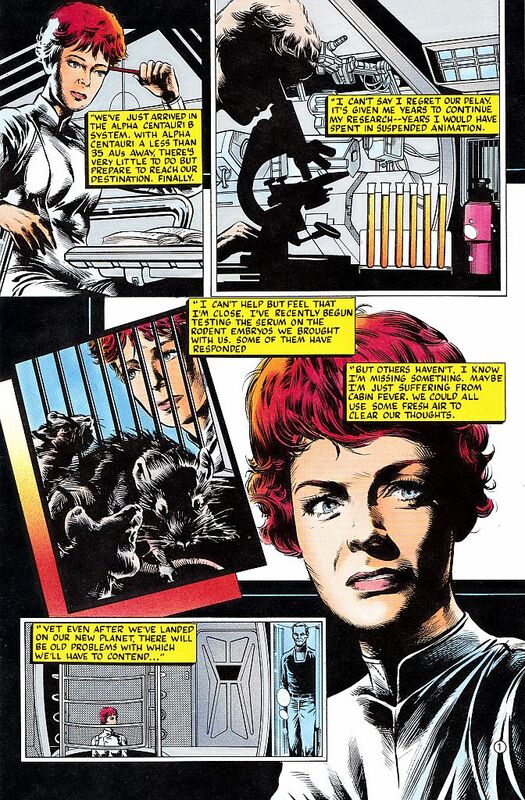 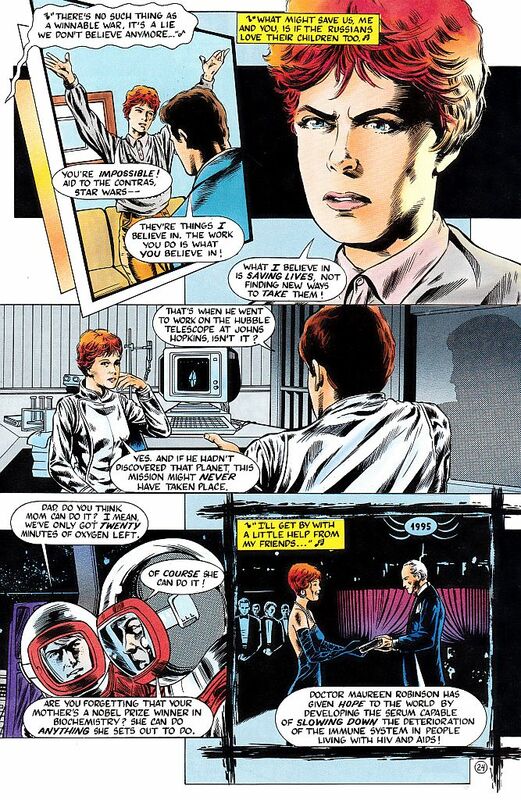 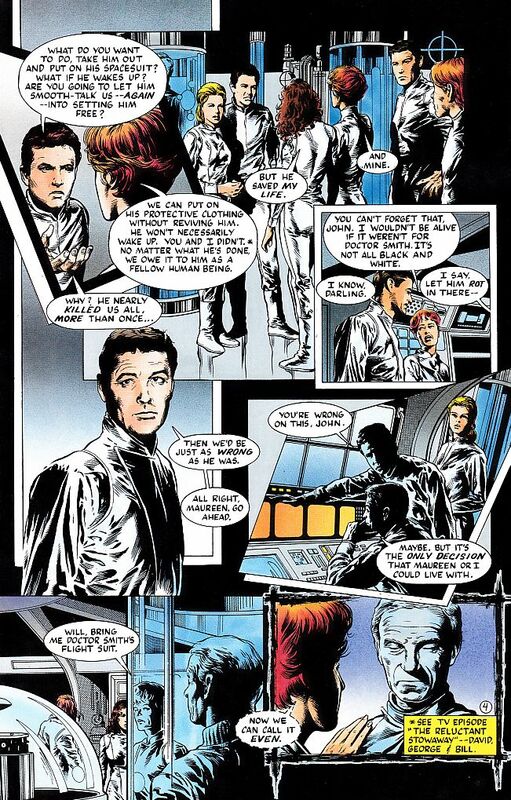 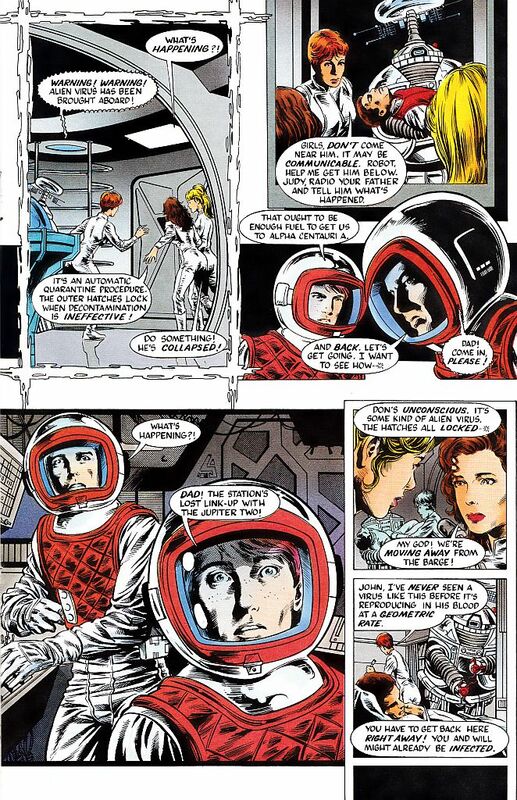 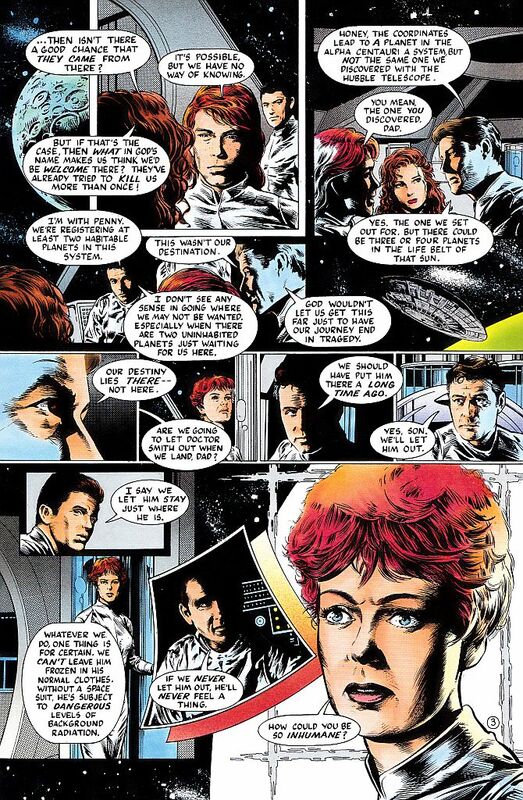 Lost in Space Innovation Comic Book Project: Robinson part 1 of 2. 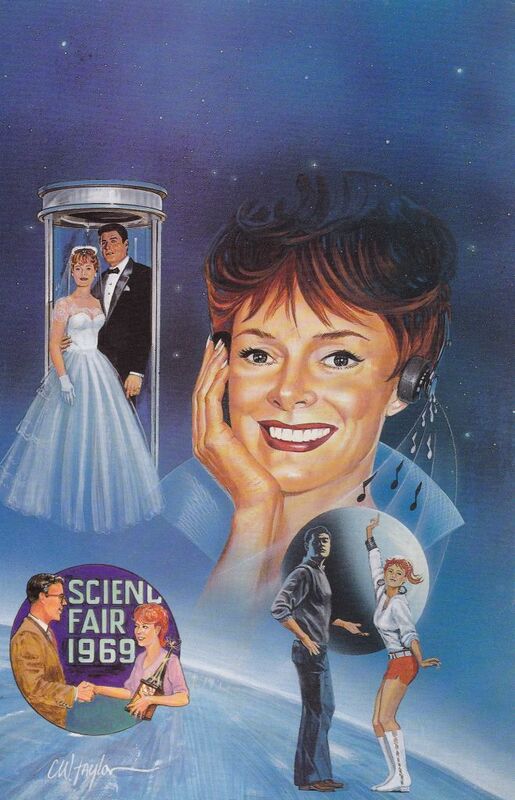 Cover price in the USA $2.50. 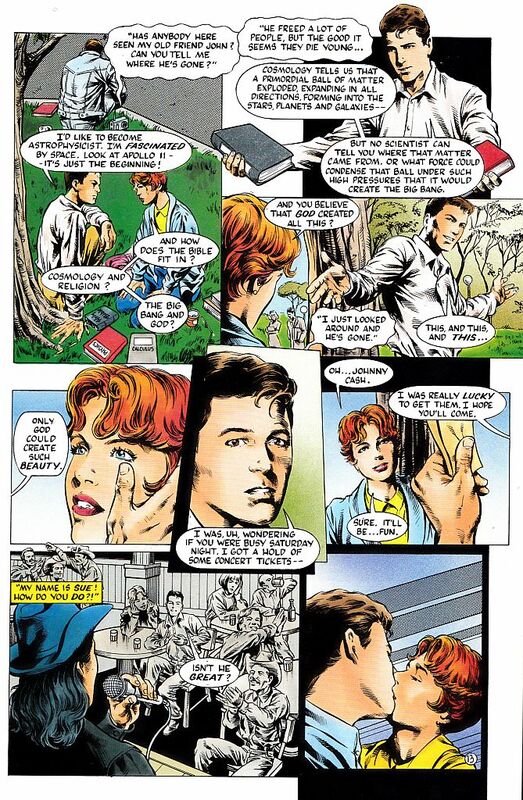 Issued in November 1993 published by Innovation Corporation. 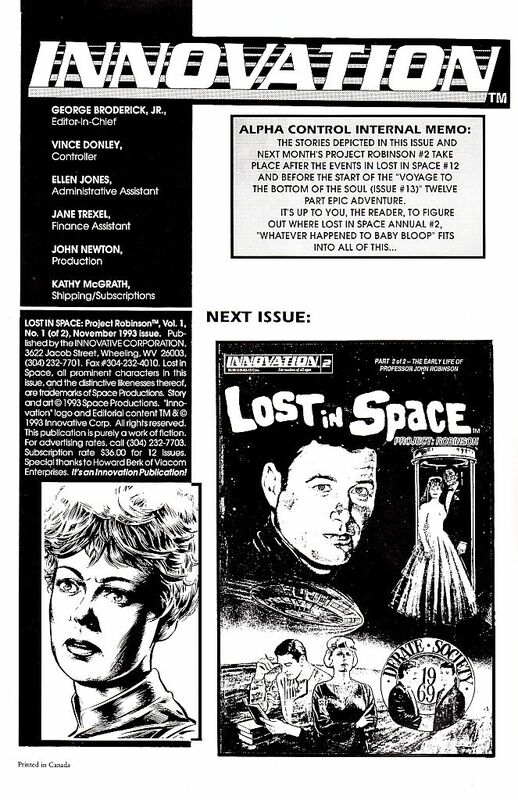 Contribution to this issue goes to, Bill Mumy, George Broderick Jr. Christine Hunt, Scott Rockwell, Luke Ross, Mike Deodato, Michelle Beck. 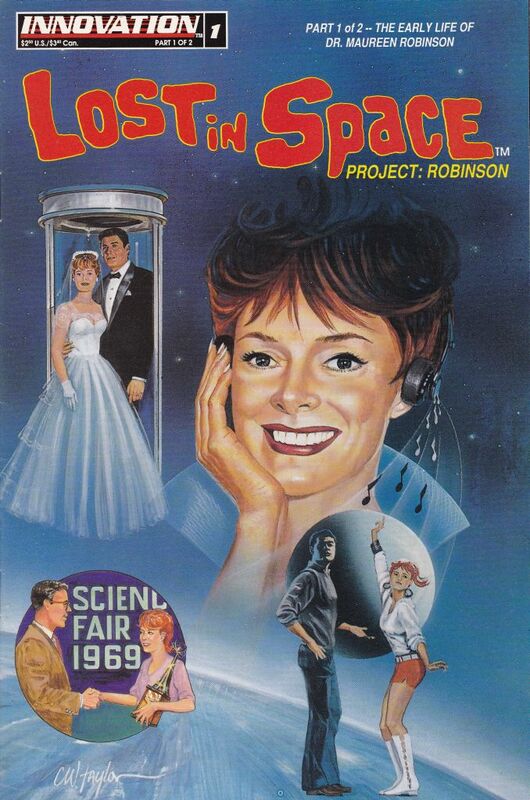 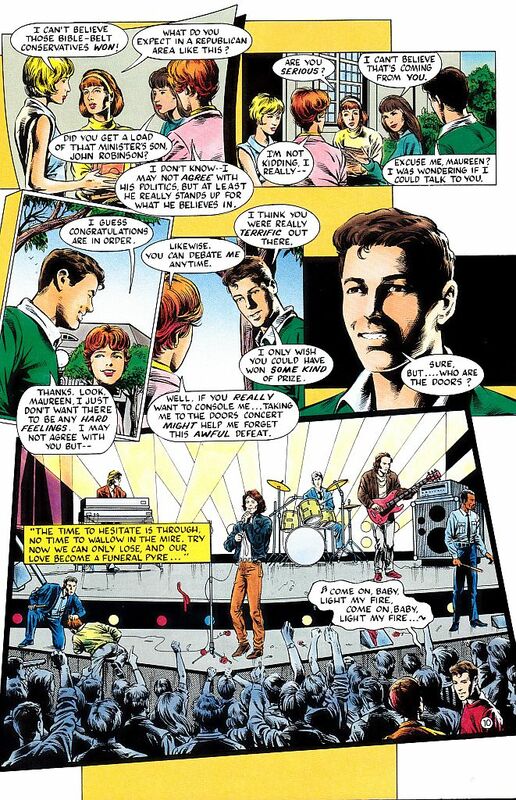 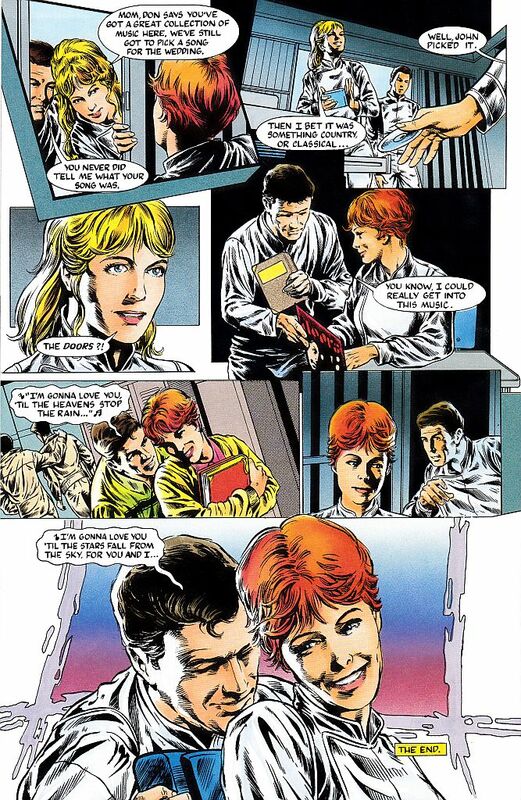 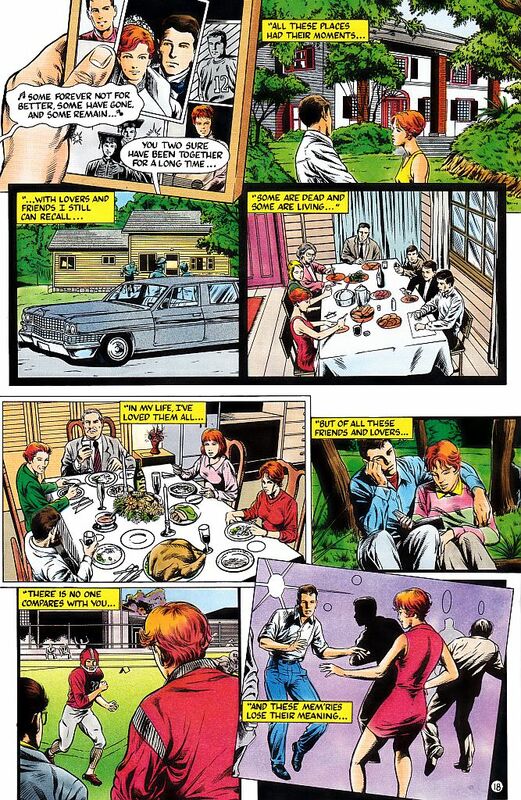 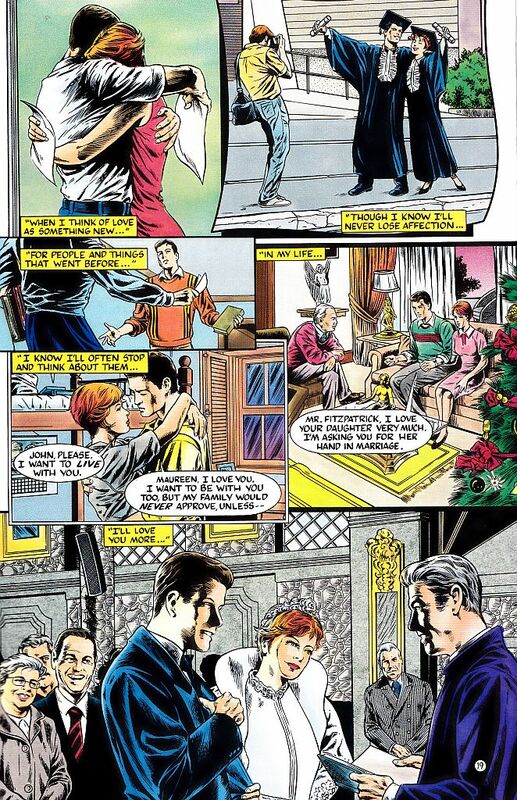 Issue includes 29 pages, and titled, "It's a Little Secret, Just the Robinson's Affair"
(*) Note: Sadly part #2 was never released before Innovation going out of business!